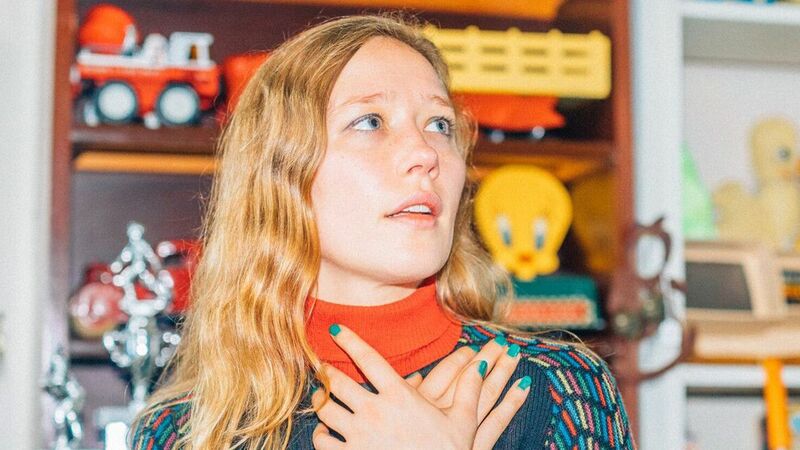 For our gig of the week, how about Julia Jacklin in Whelans, whose album ‘Crushing’ we haven’t stopped listening to since it was released about a month ago. There’s lots more though, as there’s Cinematic Orchestra, John Grant and a few more besides. Something for everyone!